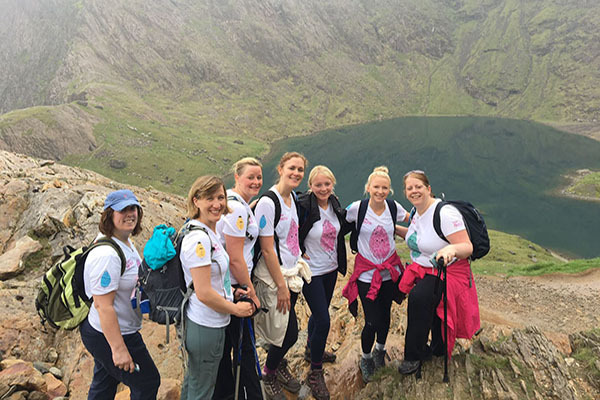 Earlier this year, Claire Collins and six of her close friends climbed Mount Snowdon – they took on the highest mountain in Wales in memory of Claire’s daughter, Annie. Annie was born in April 2016 completing Claire, Steve and big brother Ralph’s family. But sadly, just a year later, Annie became unwell with a chest infection which quickly developed into pneumonia. 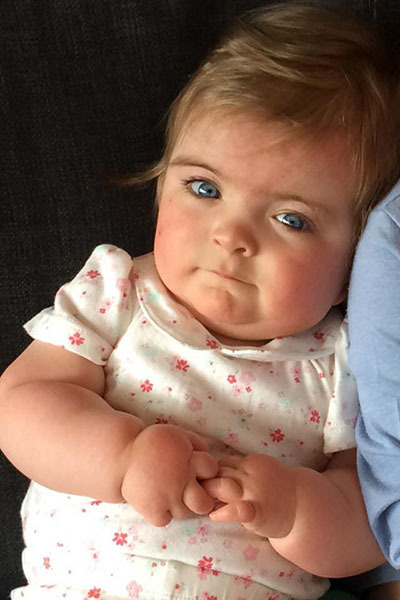 Despite bravely battling the infection, Annie tragically passed away a week before her first birthday. Looking back on the climb, Claire said: “Climbing Snowdon was tough, but our determination and team spirit made us continue – even through torrential rain, thunder and lightning! When we eventually made it to the summit we all placed our hands on the orientation plaque. The exhilaration of reaching the top and of course the emotion of doing it for Annie made it such a special moment. We then blew some bubbles up to Annie and drank some bubbles ourselves.